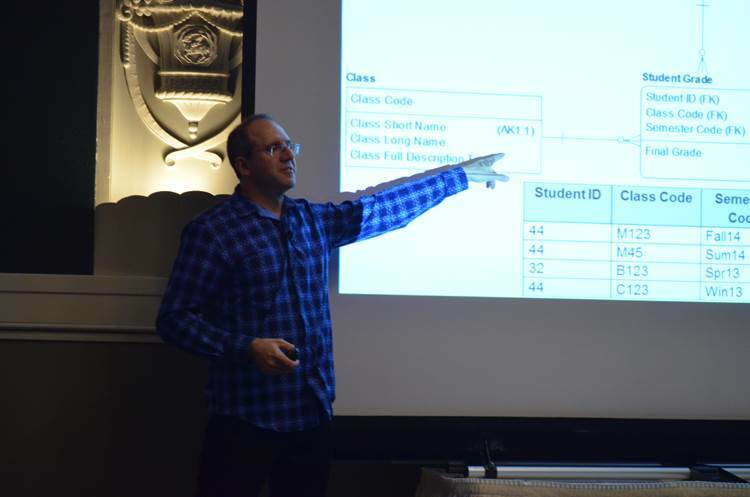 Steve Hoberman teaches his Data Modeling Master Class onsite at organizations around the globe. This fall, the Data Modeling Master Class will be Tuesday through Thursday, October 22-24, and the Data Modeling Workshop will be Friday October 25, in Morristown, New Jersey, a country-like setting yet a short train ride to Manhattan. You will receive logistics information such as timing and hotel information (within walking distance) after registering. Attendance is limited so register early! 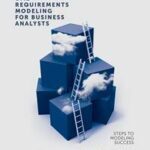 Cost is $2,150 for the four day class including all training materials and signed copies of three of Steve’s books: Data Modeling for MongoDB, Data Model Scorecard, and Data Modeling Made Simple.